5 Fave Instant Pot Meals Pt 2. This is a great cold weather dish if you’re looking to make something different aside from chicken noodle soup. There also is some chopping involved so it’s not necessarily the quickest meal to prep but it is still delicious. Even my two-year-old daughter likes to eat this but I made sure to drain some of the broth in their bowls since it can be a bit messy for little ones. Mardi Gras is just around the corner and if you like cajun food give this a shot. Now my 4-year-old said it was good but he liked the “regular kind better” – aka Zatarans 🤣 – but my husband and I really enjoyed this one. I did have to make it a bit on the mild side because my kids are not big fans of spicy foods but you can adjust the seasonings to your preferred tastes. There’s also a LOT of chopping so you definitely need to plan your timing accordingly before you make it but otherwise it’s tasty. 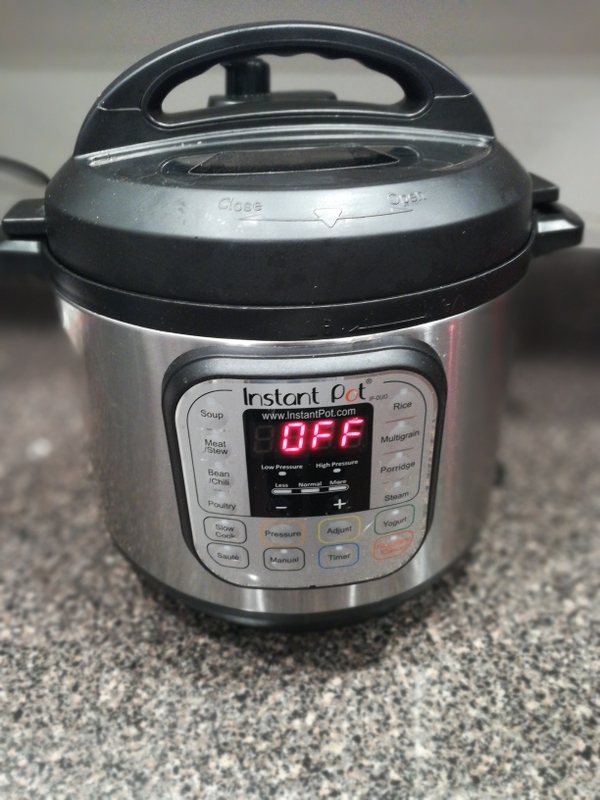 One of my favorite things about this Instant Pot is how easy it is to cook pasta, rice, & beans. Even though I’m using more traditional appliances in my kitchen these days, I ALWAYS use it to make rice and pasta. It’s SO much easier. This is a pretty foolproof spaghetti Instant recipe that our family enjoys. The kids really enjoyed this meal and its great comfort food with chicken and dumpling vibes that is quick to make aside from chopping up chicken and an onion. I had to hunt a bit for the noodles – the recipe requires frozen egg noodles – but I found them locally at HyVee. A great cold weather meal that will keep you full!. I LOVE this cashew chicken recipe! I tend to get orange, sweet and sour, and General Tso’s chicken for takeout so I wouldn’t call myself a cashew chicken connoisseur but this is a tasty meal that is relatively healthy and unlike takeout you actually know what’s in it.